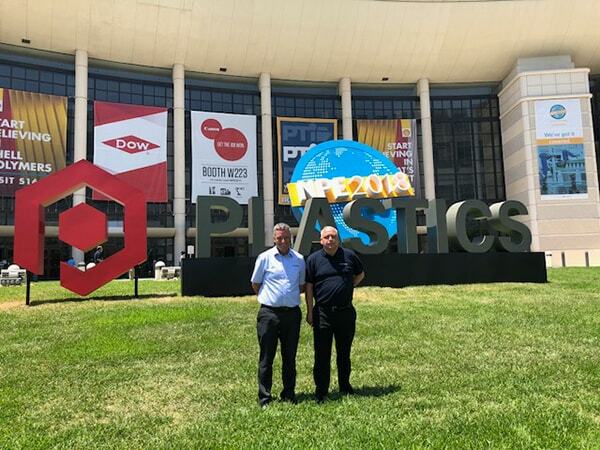 Tibbs noted that “this was a very fruitful visit with much plastics technology to think about and adapt. US manufacturing is investing heavily in automation and the Smart Factory. The US med-tech industry is key to the commercial ambitions of Boddingtons and our Class 7 cleanroom supply capability.